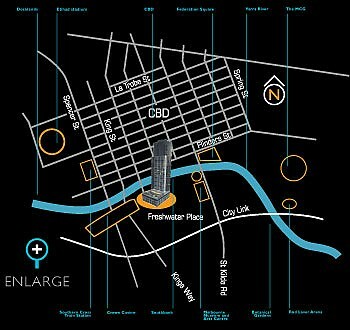 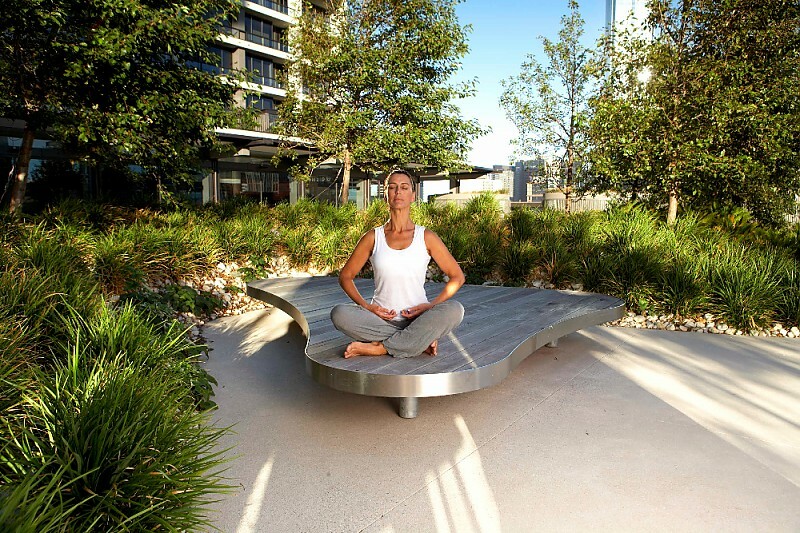 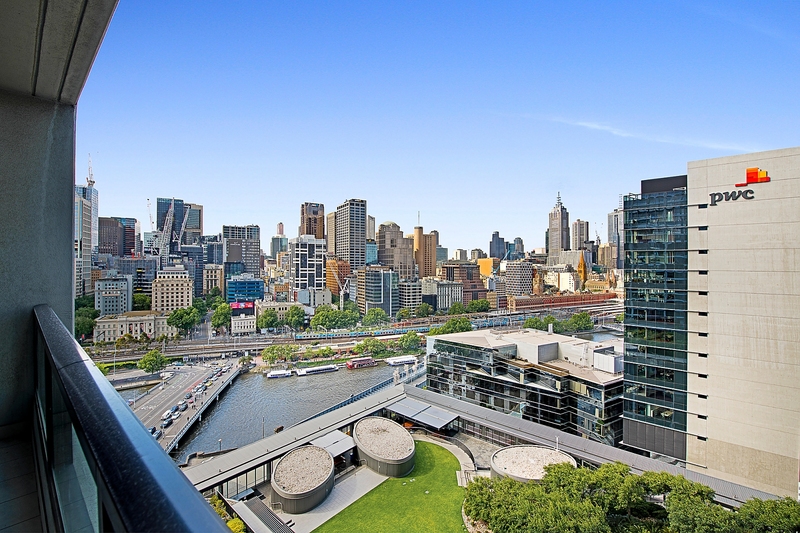 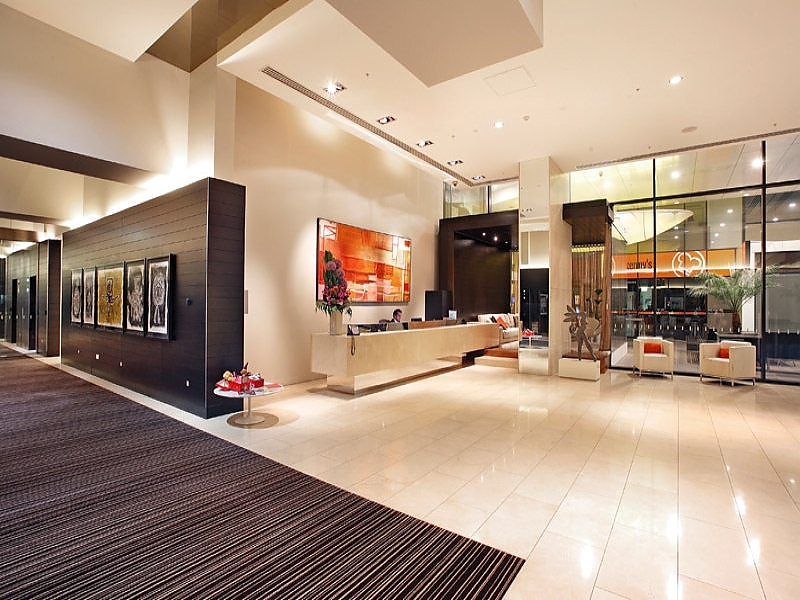 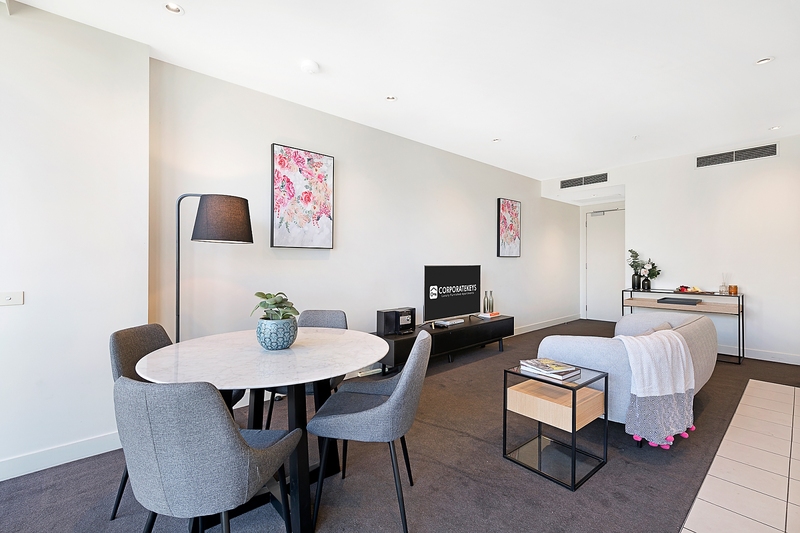 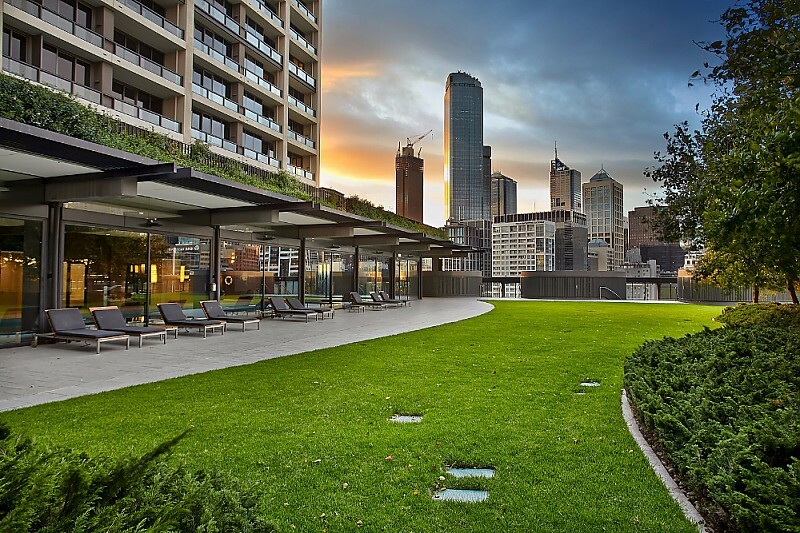 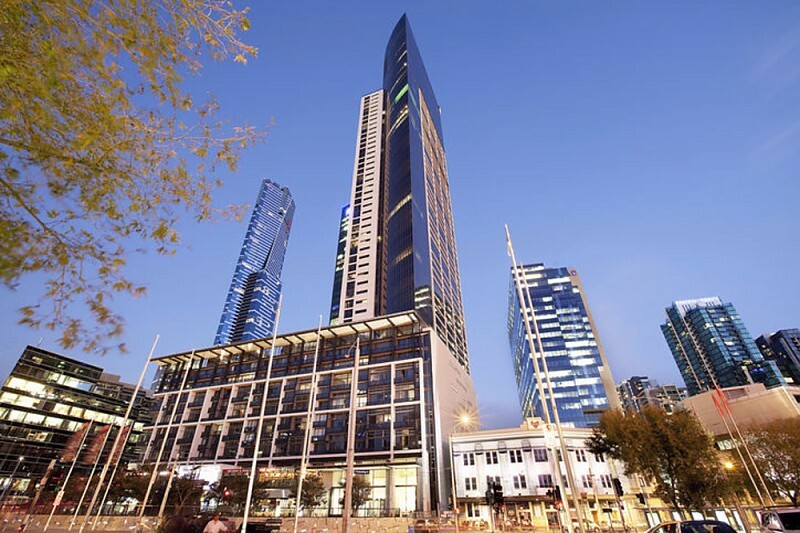 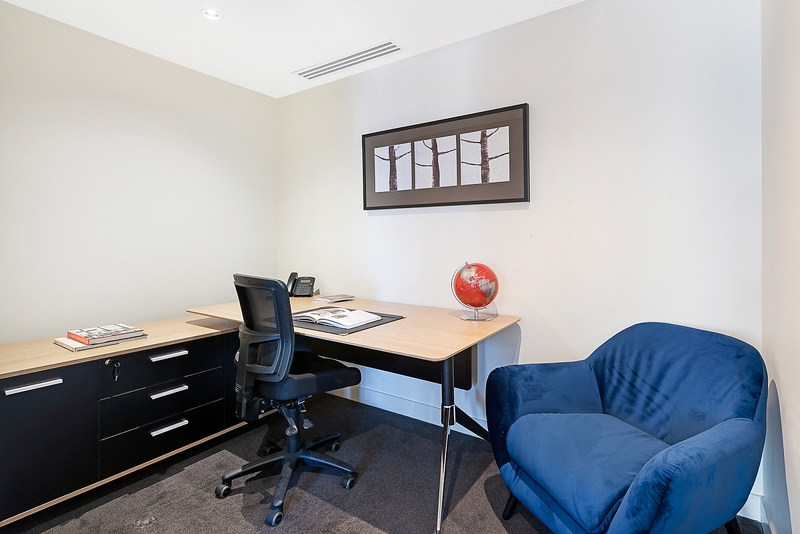 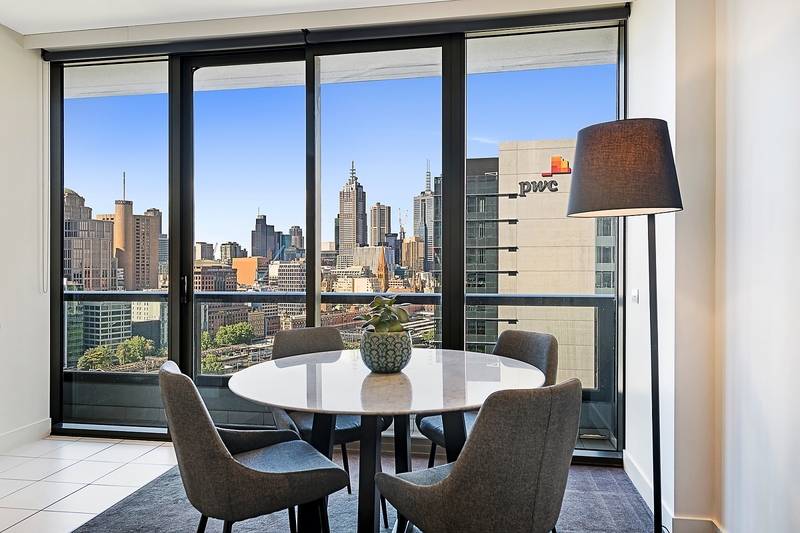 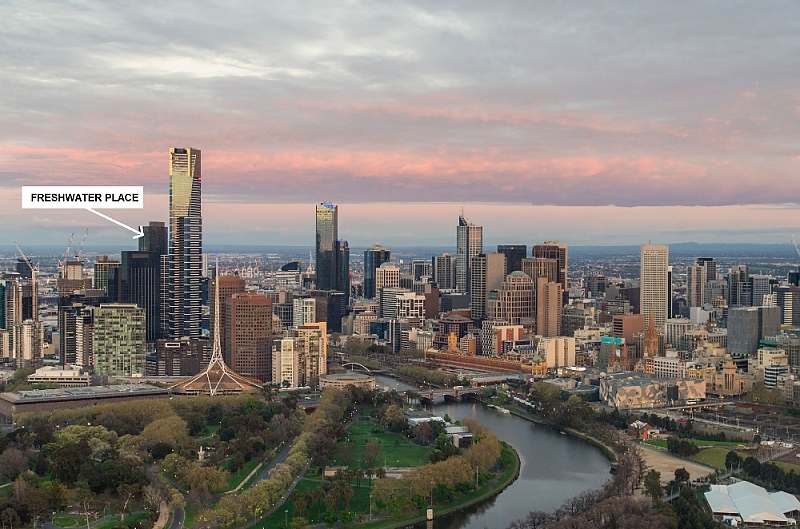 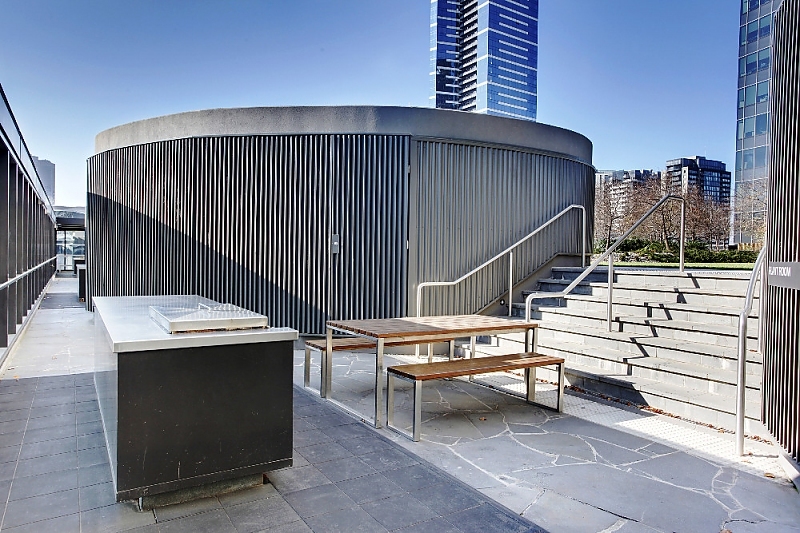 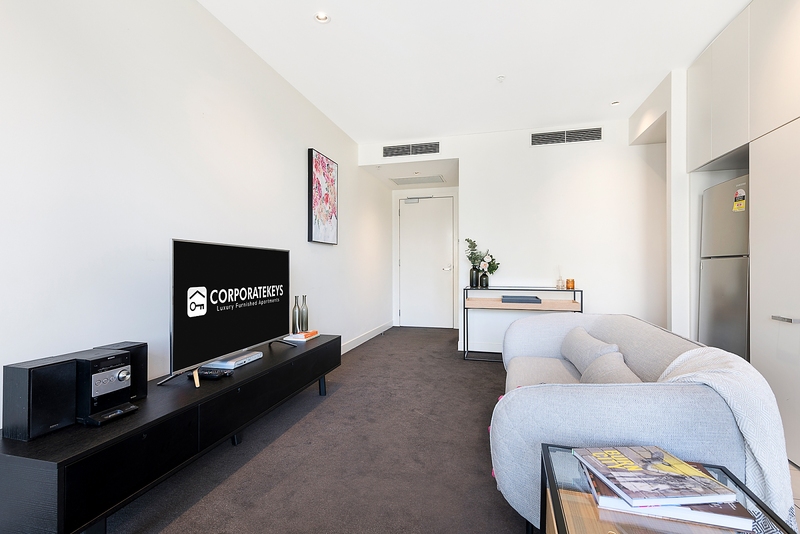 This spacious one-bedroom plus separate study apartment offers all the space you need, with bright city views from its prime position in one of Southbank’s best complexes within easy reach of Melbourne CBD. 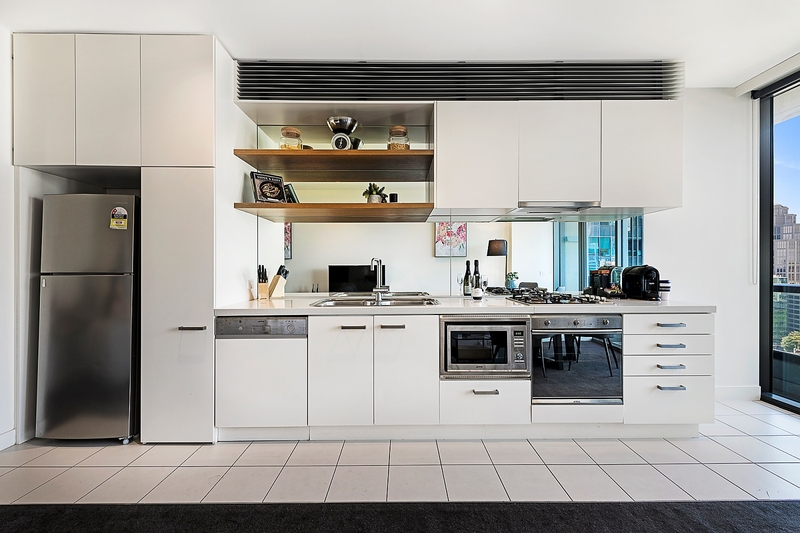 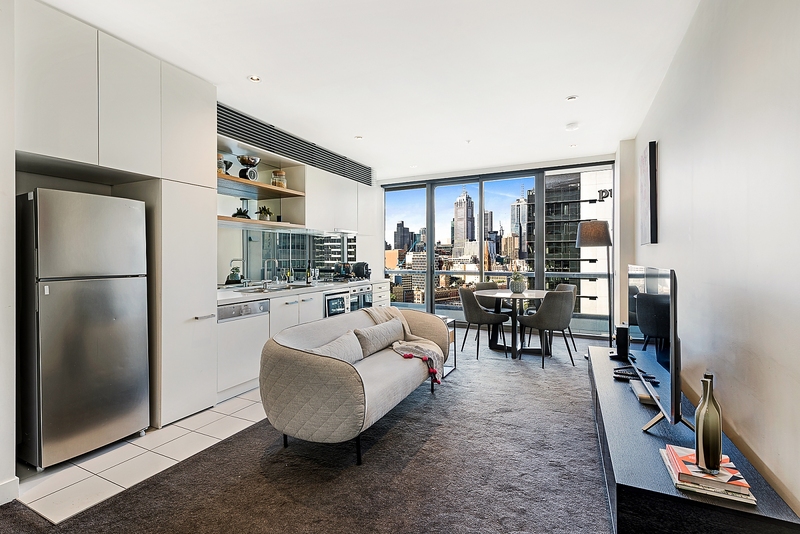 Enter into the open-plan living/dining room where the elevated city views take centre stage. 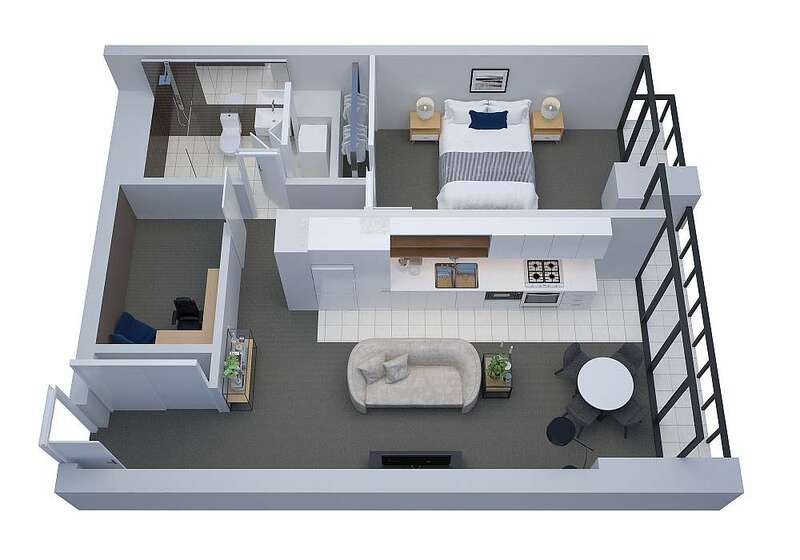 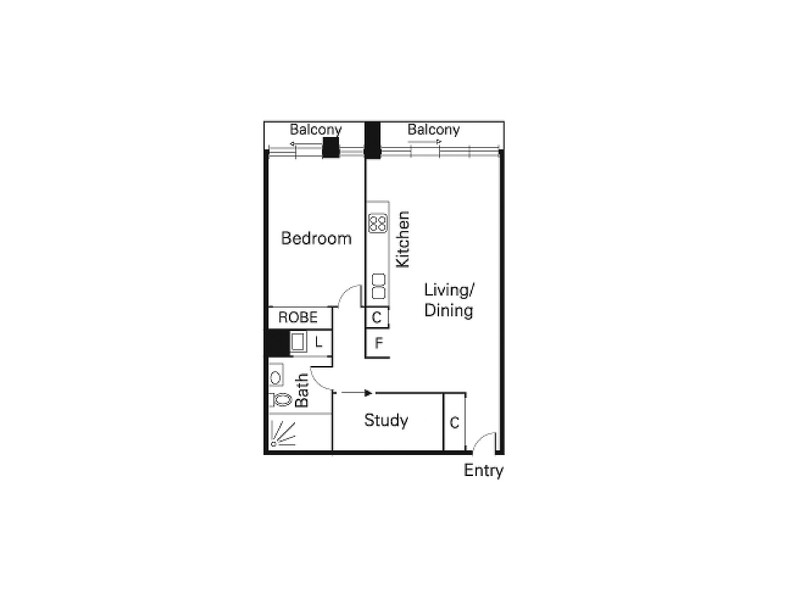 The carpeted living area opens to a private balcony, and the galley-style kitchen offers all the home chef needs with gas cooking and stainless steel appliances including dishwasher and microwave. 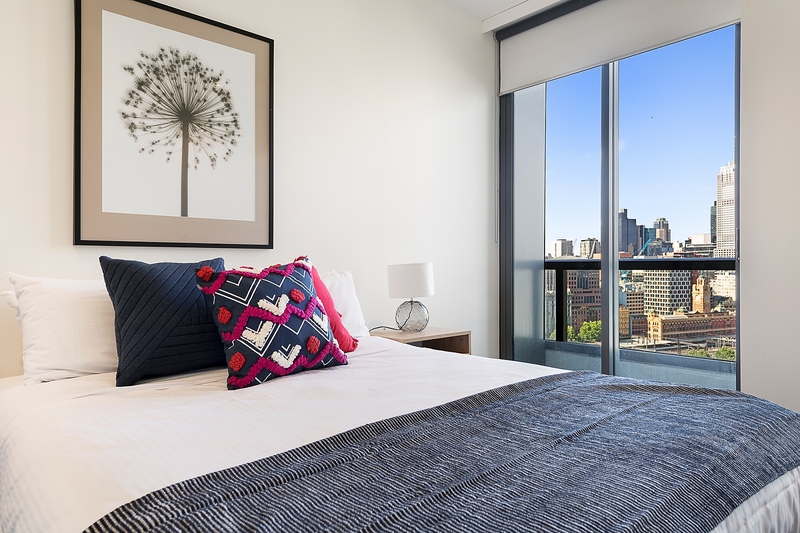 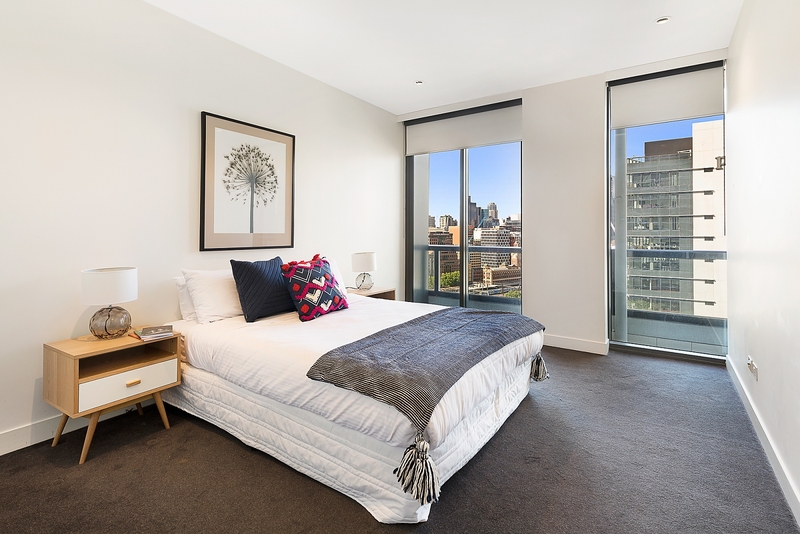 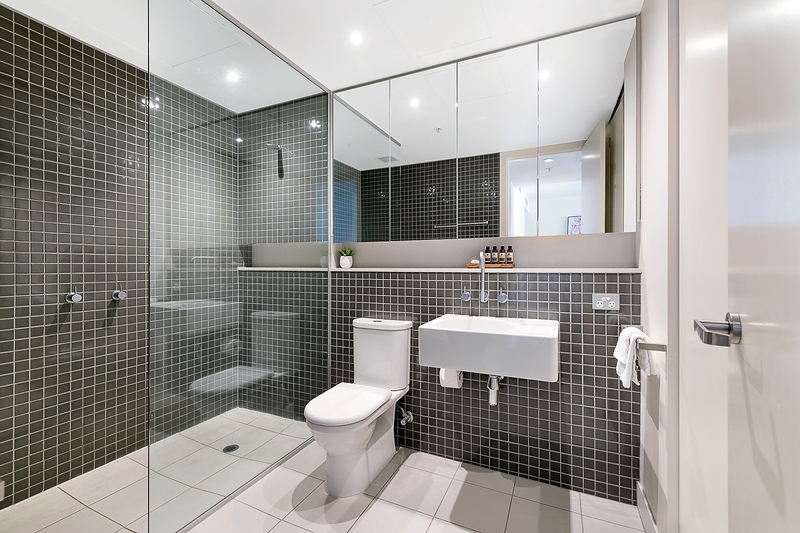 Bright city views are also on show from the generous master bedroom with built-in robe, the fully fitted out separate study is located opposite the modern main bathroom with over-sized shower and European laundry. 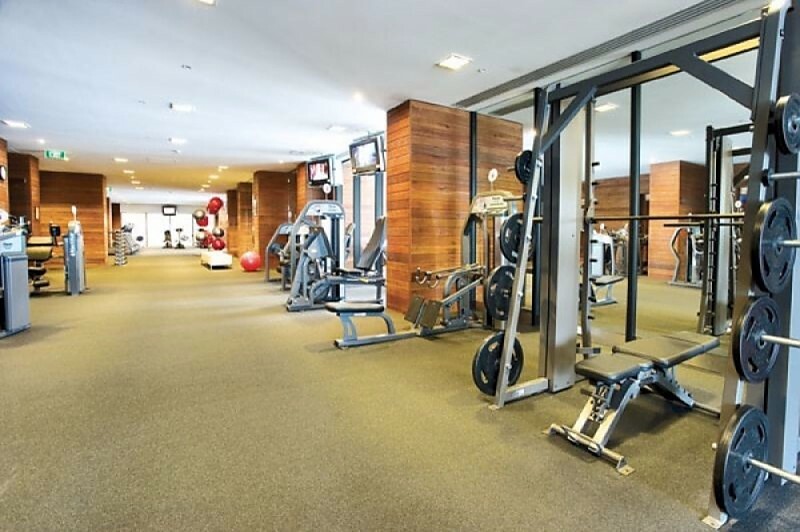 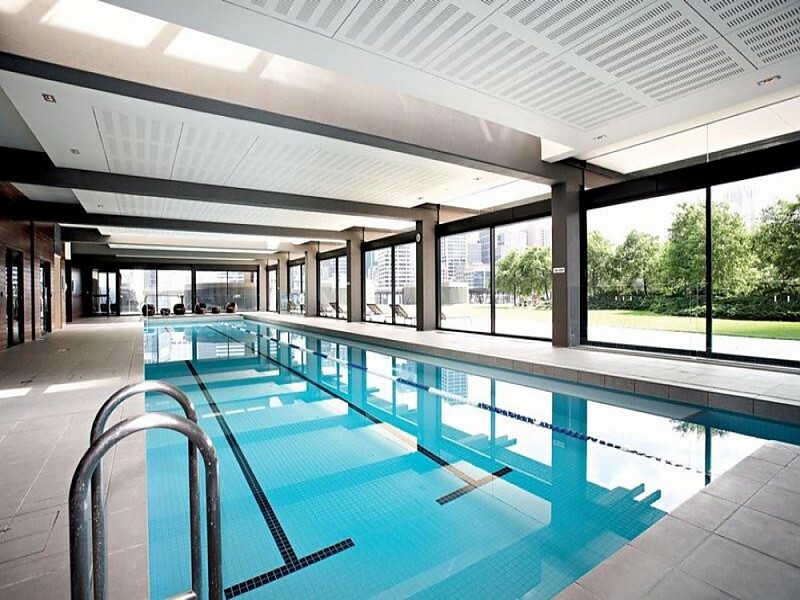 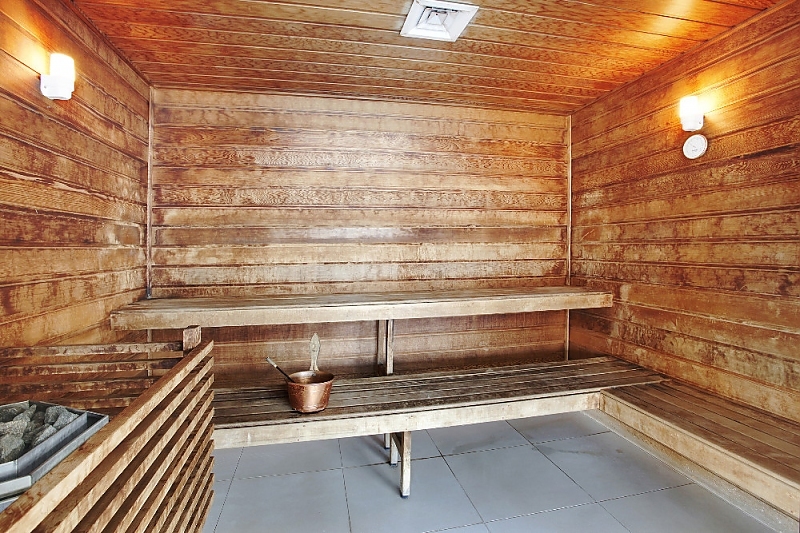 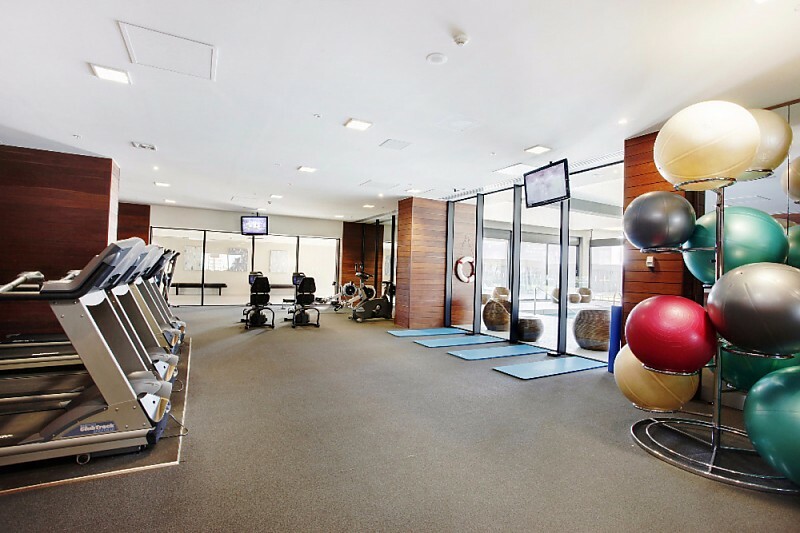 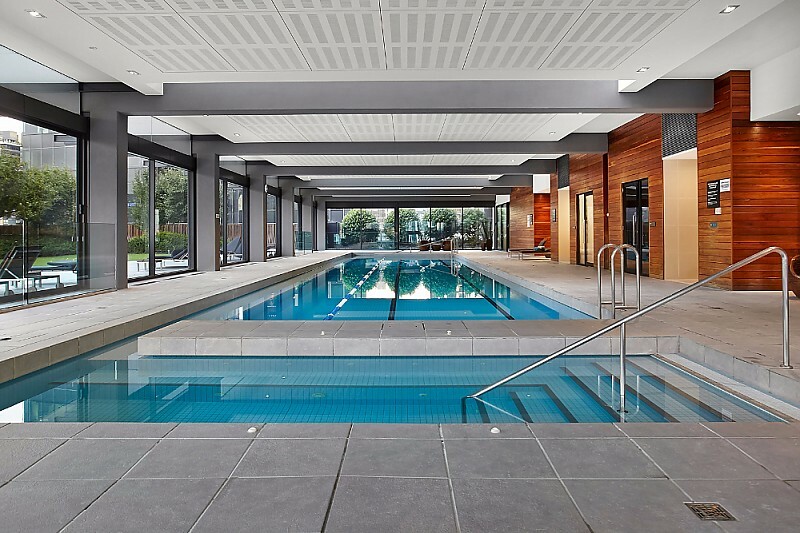 You’ll also love the onsite lap pool with sauna, fully-equipped gym and beautiful common gardens with barbeque facilities.